Peter started PDH Accounting in 2005. He holds a Bachelor of Business from Swinburne University and has been a registered tax agent since 1998. 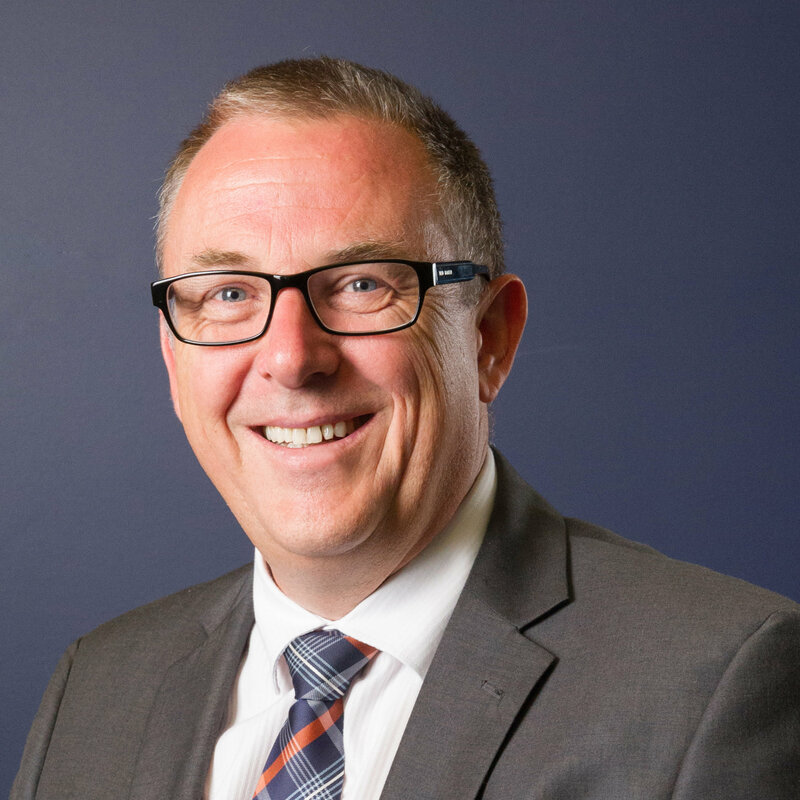 Peter has over 20 years experience in public practice, servicing small and medium businesses and quickly understand the needs of each individual business. Peter strongly believes in asset protection and one of the first reviews conducted when clients contact PDH Accounting is to review the current structure of business operations and make recommendations as required. Peter also believes that it is important to give to the local community and has been actively involved with the Business Growth Centre Limited (formerly Lake Macquarie Business Centre Limited) for over 5 years. He has a passion for small business and enjoys watching and assisting in business growth. He currently does other pro bono charity work. Peter is a keen AFL follower and still plays AFL for the local masters’ competition. He also enjoys fishing and heading out onto Lake Macquarie on a regular basis.